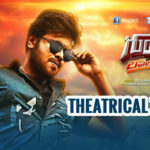 Gunturodu is a Telugu action comedy film starring Manchu Manoj and Pragya Jaiswal in lead roles. Pragya Jaiswal along with Manchu Manoj has been trying to prove their mettle in Tollywood and Gunturodu is definitely not a movie that’ll launch both their careers in the forward direction. 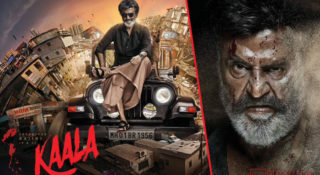 The actor had not received any big successful movies in his career except few but though he is receiving opportunities from the producers due to his skill and performance. An unemployed who wants who is very aggressive in his mind set like any other guy in our society. His father wants some girl to get him married to. A lawyer who maintains a gang in Guntur also an aspiring MLA. When the parents and relatives of heroine know about this, they hunt down Manchu Manoj to kill him but come to know that this is part of a bigger plan by Manchu Manoj. What’s his plan? Will he able to get the girl? These plot points form the rest of the story. Gunturodu will compete with Vijay Devarakonda Dwaraka Movie and Raj Tarun Kittu Unnadu Jagratha. Among the three the actor that is most desperate for a success is Manchu Manoj. All the films that have come from Manchu family have been huge disasters. 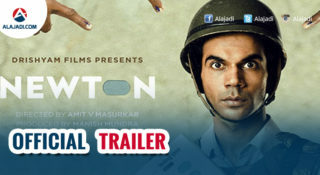 When it comes to Manoj the success rate is even worse with hardly two successful films. Gunturodu with its mass appeal and good casting looks like the perfect film for him to taste success. 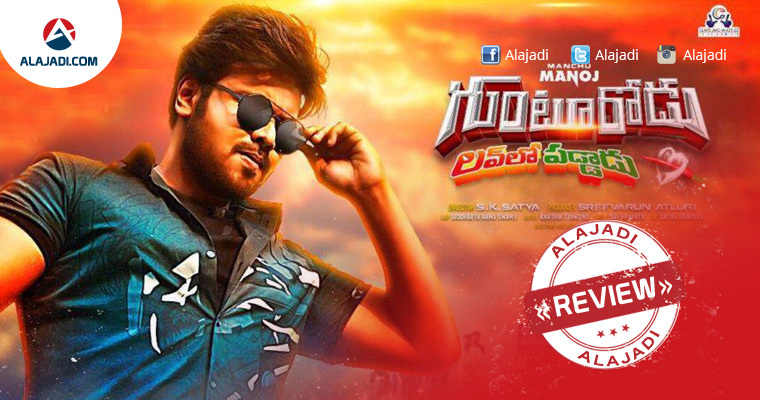 Gunturodu Movie Teaser will start with Massive dialogue from Manchu Manoj in his new look. We will also see a glimpse of Pragya Jaiswal. Manchu Manoj: He dedicated a lot of his time and effort into the movie pushing all his hopes on this movie and that can be seen on screen. Pragya Jaiswal: She has given her best. Gunturodu has a good supporting cast of Rajendra Prasad, Kota Srinivasa Rao, Rao Ramesh, Pruthvi and others. Except for the song, ‘Padhe Padhe’ the audio is not upto the mark. Visuals from the trailer are impressive. Production values are good as well. 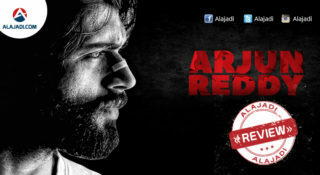 We will have to wait and see how the director SK Satya handled the action packed entertainer. The Cinematography is top notch and the movie is very beautiful to look at. There should be some new entertaining elements added to the story to make it more realistic which audience can relate to.